Courtyard Concepts is an outdoor living company focusing on creating and installing custom hardscapes for residential clients. With over 20 years’ installment and detailed project management experience, our team takes pride in its workmanship and strives to improve the functional and aesthetic value of your property while respecting budget objectives. 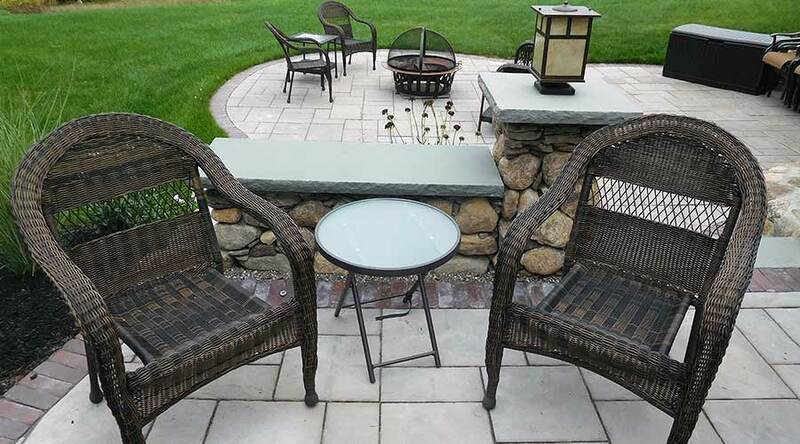 We specialize in patio, walkway, retaining wall, steps, fire pit, stonework installation, and more. The cornerstone of our company is built on commitment to deliver a positive customer experience. With an affinity to detail, we strive to make sure all of our customers are satisfied with every aspect of their project. Our motivation and #1 priority are always on our clients’ satisfaction. We guarantee focus, consistency, and a stress-free, streamlined affordable experience. Most importantly, you can expect impeccable craftsmanship that you’ll be eager to show off to family and friends. Merging years of expertise with carefully selected materials and plantings, Courtyard Concepts creates hardscapes that hold up for year after year use and enjoyment. In fact, you may be pleasantly surprised to discover that your hardscape feature actually gains more beauty and character as it ages! Hardscaping provides durable surfaces such as terraces, patios and decks that allow you to use your outdoor spaces comfortably in all seasons. It also defines the pathways through which you experience your outdoor environment. 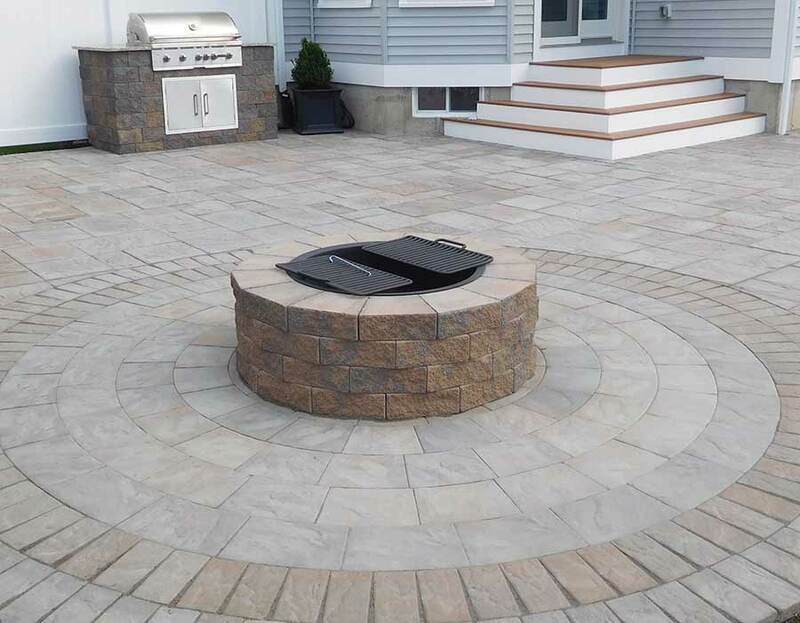 Whether it’s through meandering walkways, stonework, or beautiful patios with fire pits, hardscaping enhances the transition between your home’s entrances and the natural, living qualities of your property. During our complimentary initial consultation, we will discuss your landscape vision and goals for your project. Our experts then make recommendations on how to best achieve your goals, taking into consideration the existing space, budget, child and pet safety, respect for environment, and other factors. We provide you with a specific overview of the finished project before we begin so all details, concerns and additional embellishments can be refined and resolved to the satisfaction of all. Once this plan is approved, your project can begin. We provide you with a timetable of execution and implementation which we try to blend with your personal schedules as flawlessly as possible. We understand that when it comes to home enhancements, trust is paramount. Courtyard Concepts has substantial knowledge and precision in hardscape design and construction. Our depth of experience and excellent reputation makes us the ideal choice for your hardscape investment. We are always available to discuss your interests at any time during the entire project and will strive to perform all services to meet your highest standards. Contact us today for complimentary estimate.